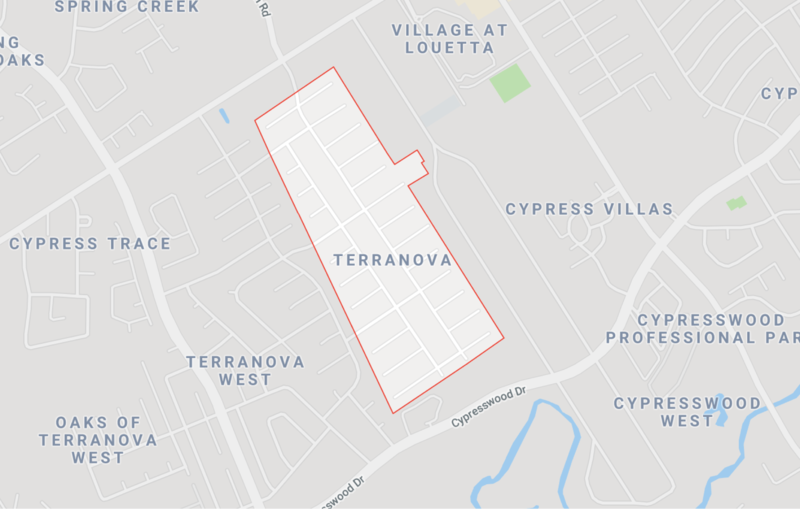 Spring, Texas – March 28, 2019: Police are investigating a domestic disturbance, turned shooting, that landed a female in the hospital. Deputies with the Harris County Sheriff’s Office were called to the 18100 block of Fireside Dr just after 10:00 PM. Sources tell us that a female was found with a gunshot wound to her leg. We are told the shooting possibly stemmed from a domestic disturbance. The female was transported to an area hospital in stable condition.